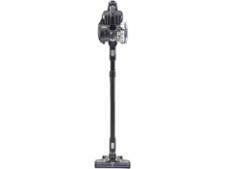 Bosch Athlet BCH6PETGB cordless vacuum cleaner review - Which? The BCH6PETGB is a specialist pet version in Bosch’s Athlet range. 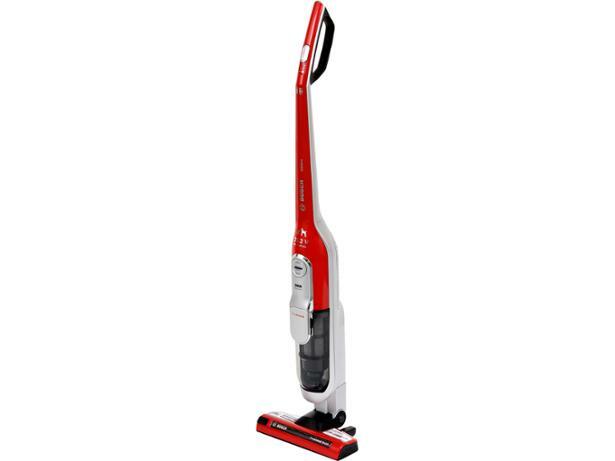 It comes with an accessory kit that will turn this cordless stick vacuum cleaner into a relatively large, handheld vacuum, and also a strap that lets you hang the vacuum over your shoulder when cleaning. 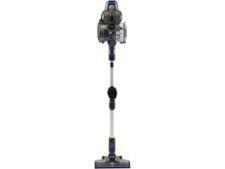 Read our full review to see what we made of its cleaning, and how easy it is to use.